Again Flipkart is coming with another upcoming release of Xiaomi Mi4 in india. Xiaomi MI4 is new generation Xiaomi phone, it is not just upgraded from the old model. 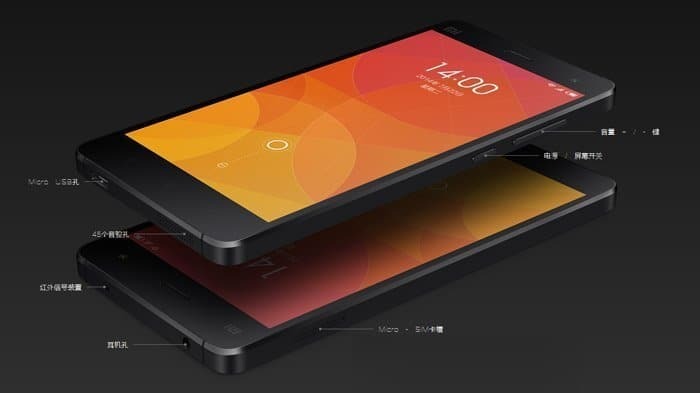 The Xiaomi MI4 is a new design. This phone packed 5 -inch IPS 1080P dispaly screen, 2.5Ghz quad-core Qualcomm Snapdragon 801 processor, 3GB RAM, 16GB internal storage,13MP Sony Exmore RCMOS rear camera, 8MP front camera. After the major hit of Xiaomi Mi3 in india, through Flipkart, were around 15000 smartphones were sold, Now it is time for the launch of Xiaomi MI4 exclusively in India now. The final date is not yet announced because of the shipping terms, were the company is rumored to made a deal with Mi store directly from china. Apart from buying Mi3 and Mi4 from Flipkart, we can opt to buy the Xiaomi’s smartphones directly from Mi Store, which is included with the special gifts like: Flip Leather Case + Screen Protector + Touch Pen + Mi Band fitness Monitor. The best price being offered for Xiaomi Mi4 is Rs 22000 and it could be best price of Xiaomi Mi4 in india. 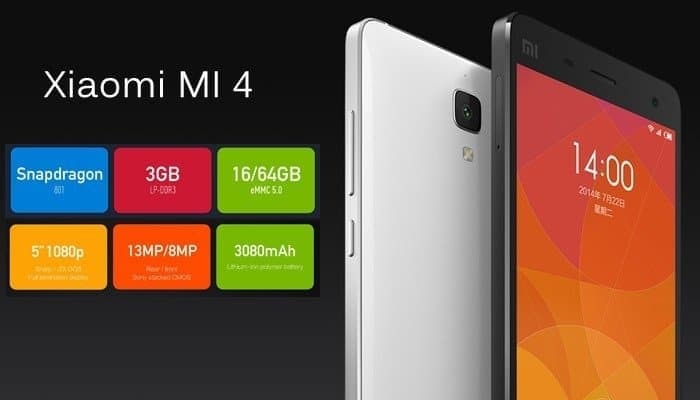 As per the source, September will be the month for the exclusive release of the smartphone Xiaomi Mi4, in India. Integrating with Mi Band fitness tracker will make this smartphone usage more awesome. For better reading on why choosing Xiaomi Mi4 and specifications of Mi Band, please follow our website.